Everybody can visualize (or even remember) the image of a teacher in front of the class, who looks over the rim of her glasses, her hair pulled back in a tight bun, with a sharp voice and a piercing, stern expression. Not a pleasant thought for many. Yet this is the image that accurately reflects the situation in one of the environments that Bolidt offers solutions for: clean rooms. It would be negligent not to be (very) strict here. After all, the essence is that the environment is and stays as clean as possible. Contamination is to be strictly controlled. 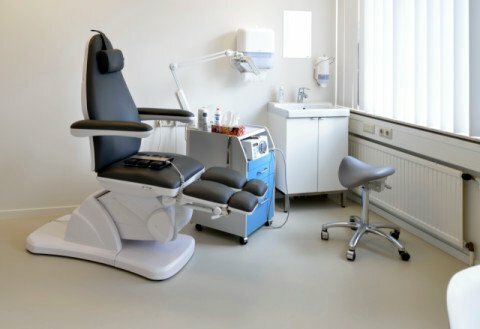 With that in mind, Bolidt has improved and developed floor finishes over the past years that are specifically suitable for clean rooms. 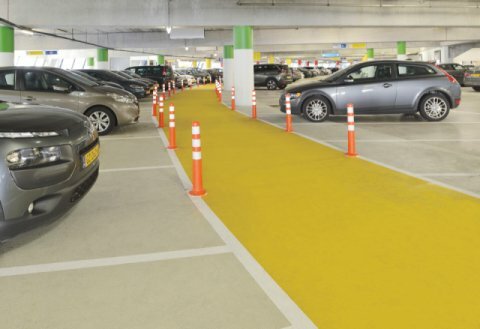 It is impossible for micro-organisms to settle and multiply on this jointless, pore-free Bolidtop® flooring. 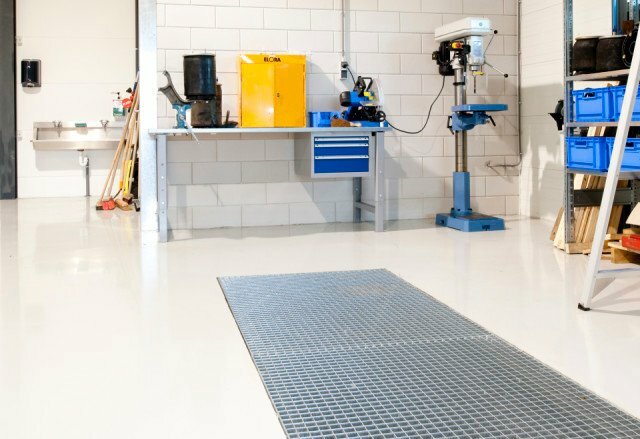 As any good clean room floor should, the flooring systems that have been developed are also resistant to, for instance, disinfectants, chemicals, urine, iodine, blood and hand alcohol. If necessary, they at the same time discharge static electricity and take the reflection of light into account. 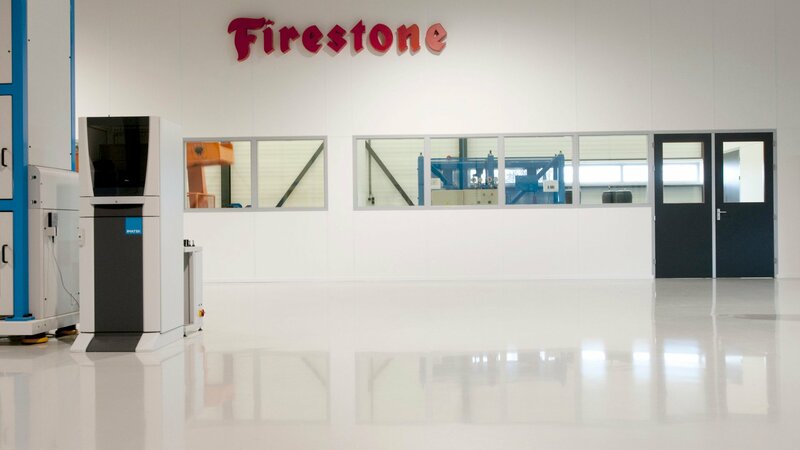 Even though they did not need any clean room properties in the strict sense, Firestone Industrial Products was interested in a clean appearance for their test centre in Arnhem. This involved some stern looks over the tops of glasses, because in addition to a clean appearance there was another requirement. Customers are shown what Firestone does and how the tests are carried out. Respected customers from North America, South America, Europe and Asia visit the test centre. So not just a clean look, but also aesthetics are important. Since water spills on the ground are a regular occurrence, the floor has to provide enough slip resistance and be properly cleanable. With all these determining factors the choice was not made overnight. Reference visits and the advice that Bolidt gave eventually tipped the scales in favour of the Bolidtop® 300 deco system. The light grey colour provides an elegant, clean appearance. Due to the decoflakes, not every tiny spot stands out. It is the floor that stands out!